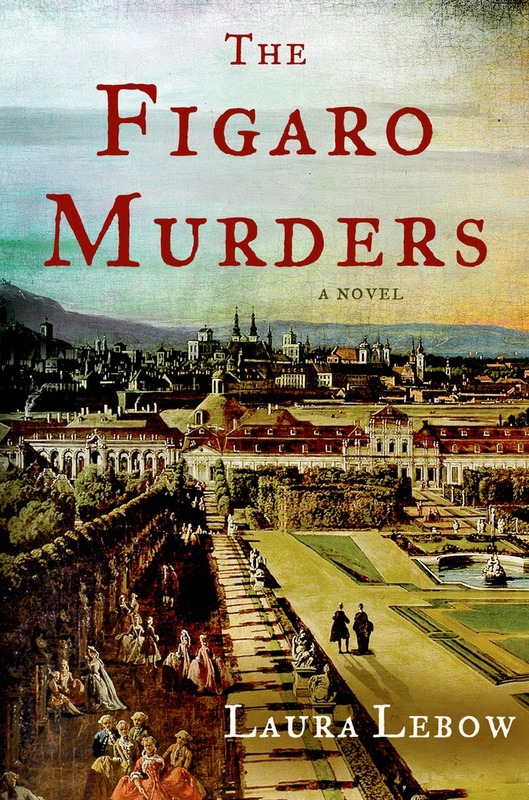 Loving both historical mysteries and opera, I jumped on the opportunity to read The Figaro Murders. 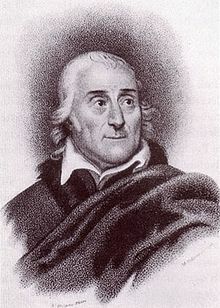 It has the unique advantage of focusing not so much on Mozart as on the opera librettist Lorenzo Da Ponte, well known though sometimes left in the shadows. I read an interesting historical mystery on Mozart’s last days, entitled Mozart’s Last Aria. 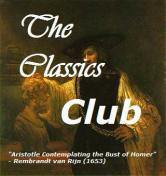 In this present novel, we meet Mozart as a young man, his wife and two young children. Both novels feature the complex socio-political situation of Vienna in the 1780’s, with the strife between Protestants and Catholics, plus hatred against the Jews, as well as the looming shadow of Frederick, King of Prussia, over Austria and its emperor Joseph II. Laura Lebow does a fantastic job at recreating this background, and that’s definitely a high point of her work. It is also a transitional and difficult time for composers and musicians. Even though the emperor is enlightened and a great champion of the arts, it is not easy earning one’s life with music. There’s the constant pressure of finishing your commissioned work on time, of following the strict rules of the time (for instance here the issue of introducing ballets in operas, a “French custom” far from being accepted by all at the time), and extreme rivalries, here mostly pictured between Da Ponte, the court theater librettist, Casti, and Salieri, the court composer. With the economic and political situation, added to competition, blackmailing is flourishing, and we have a lot of this in the novel. When the book opens, Lorenzo Da Ponte, originally a Jew from Venice, has been living in Vienna for 5 years. Despite his origin, he received actually a Christian education and prepared for priesthood. But he does not officiate as a priest, just enjoying the level of culture his formation gave him, to be a writer and a poet. When he goes to his usual barber, Vogel, he discovers this man is on his way to the debtor’s prison, because he can’t reimburse the loan from Rosa Hahn, housekeeper at the Palais Gabler, a famous Baron. Thinking his real mother, whom he does not know, was actually rich, Vogel asks Lorenzo to try to find her. 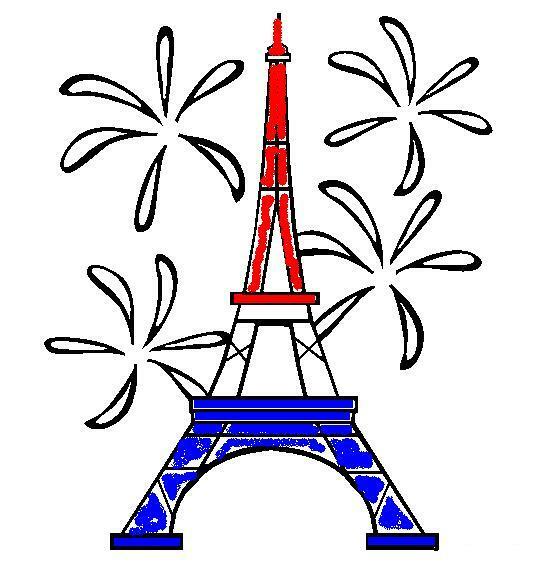 To help, he sends him to the Palais, where his fiancée Marianne Haiml works. When Lorenzo visits, he meets young Florian Auerstein, page to the Baron. After his visit though, Florian is discovered dead: someones seems to have pushed him off a window sill where he enjoyed sitting. It looks like the murder may have involved some people concerned with high level of foreign policy. Did Frederick plant a spy at the Palais, and did the boy know who it was? So they ask Lorenzo to go as a poetry teacher to find who the spy might be. If he refuses the deal, Lorenzo will be accused of murdering the boy. The story is complex like a play or an opera, with a double plot going on and criss-crossing, with both the identification of Vogel’s mother and the possible spy. Is there a connection between them? Can Lorenzo clearly discover who’s who between these two leads? If there’s blackmailing, who is blackmailing whom? For what reason? Lorenzo is going from possible lead to lead, and grows confused, as anyone seems to be a possible spy and or murderer. The final revelation of Vogel’s mother was a bit too easy, but totally in agreement in how mysteries are resolved in operas. In fact, another beauty of the book is that all the characters, not in names but in roles, are the characters of The Marriage of Figaro! The titles of the parts of the book also come from the opera. Poetry plays also an important part inf the book, and Lorenzo often quotes his favorite poet Petrarch. I really enjoyed his poems to Laura when I was a teen, so that was nice to meet him again! We also see Lorenzo working on his libretto for Martín y Soler’s A Rare Thing. Even though it is mostly unknown these days, at the time, it was actually much more successful than the Marriage of Figaro, which was well-received but quickly forgotten (until after WWII!). Be sure to visit the author’s website with great references on Da Ponte and Mozart. She did a great job at reading her sources and smartly turning them into a very enjoyable work. I’m glad to know more historical mysteries focused on Mozart’s operas are coming from her! I’m especially curious to see what she will do with The Magic Flute and its possible Freemason hidden message! VERDICT: If you enjoy both the world of operas and historical mysteries, The Figaro Murders is a must for you. Built on very serious background work and using the characters of the opera itself, it offers a very suspenseful, entertaining, and insightful view of late 18th century Vienna in which lived famous librettist Lorenzo Da Ponte. Da Ponte visits the house where the barber’s fiancée works–the home of a nobleman, high in the Vienna’s diplomatic circles–and then returns to his own apartments, only to be dragged from his rooms in the middle of the night. It seems the young protégé of the diplomat was killed right about the time Da Ponte was visiting, and he happens to be their main suspect. Now he’s given a choice–go undercover into the household and uncover the murderer, or be hanged for the crime himself. “I majored in European history at Brandeis University and earned a Master in City Planning from MIT. I decided to have some fun and combine my love of opera and murder mysteries. which will be published in March, 2015 by Minotaur Books. It’s the first in a series of mysteries based on Mozart’s operas. focusing on a composer ? This entry was posted in ebook, Historical novels, Mysteries, Reading Challenges and tagged Da Ponte, Figaro, Laura Lebow, Mozart, opera by WordsAndPeace. Bookmark the permalink. I love opera, Mozart & mystery so this is a must-read for me. Thanks for the recommendation! so yes sounds like perfect match! go for it, you won’t regret it! Thanks for drawing my attention to this series: my favourite composer in my favourite city… perfect! yes, it’s only the first book in the series, but sounds very promising debut for sure! This sounds fantastic! I love historical mysteries and Mozart is one of my favorite composers but I know next to nothing about him. This is the kind of book that makes me wish I was more into historical fiction, especially mysteries. I’ve have tried so many of the years, getting my hopes up, only to have them dashed. Maybe if I can talk myself into this one, I’ll give it a go, especially since it does sound good.